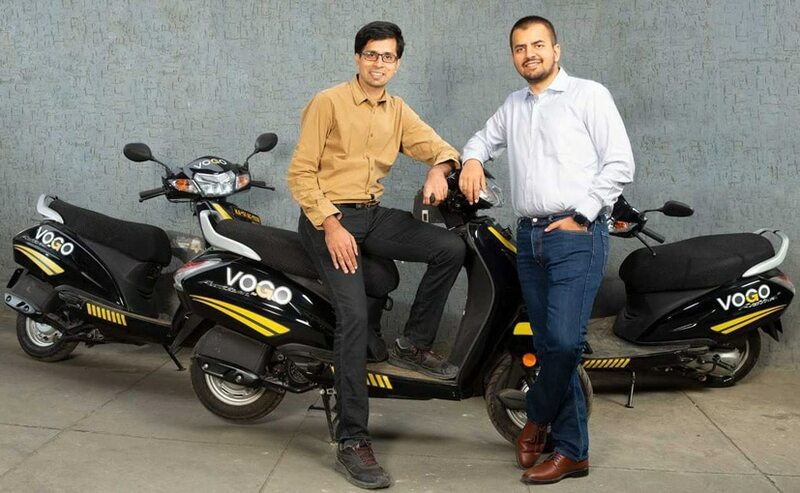 Accordingly homegrown cab aggregator Ola will boost Vogo’s supply by investing in 100,000 scooters on the Vogo platform, worth $100 million. Reportedly Ola has also invested in Vogo as part of the company’s Series A fundraising which saw participation from Matrix Partners India and Stellaris Venture Partners. Vogo’s offerings will also be available for Ola’s 150mn+ customer base, directly from the Ola app soon. Bhavish Aggarwal, Co-founder & CEO, Ola said in a statement “Ola is committed to building a robust mobility ecosystem in India, creating a deep impact on livelihoods and how citizens get around. Their investment in Vogo will help build a smart multi-modal network for first-last mile connectivity in the country. Vogo’s automated scooter-sharing platform, backed by Ola’s expertise in this space can help transform our cities and together, they are thrilled to be at the forefront of India’s rapidly growing micro-mobility market". Moreover Vogo is a short commute, point-to-point dock less scooter sharing company, currently operational in Bengaluru and Hyderabad, and claims to have served over 20 million kilometers on its platform. Accordingly every Vogo scooter comes with an IoT device that allows the customer to access the key via OTP; this eliminates the need for human intervention and offers consumers a seamless experience.